Worcester is known as the “Heart of the Commonwealth”, and its beautiful scenery and diverse opportunities make it an ideal place for people from all walks of life to call home. If you are planning on moving to Worcester or within the surrounding region, Liberty Movers is the local moving company that has been in business for almost 100 years, and we’re well known throughout Central Massachusetts for providing exceptional service at an affordable price. From basic household transportation to full-service moving solutions, our Worcester local movers deliver quality, value, and professional support through each step of the moving process. 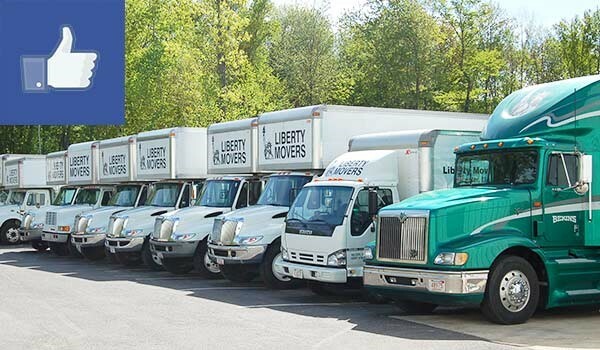 Choosing the right local moving company is essential for a streamlined relocation, and the crew at Liberty Movers would be happy to discuss your needs for a stress-free household move! Give us a call today to get started, or fill out our online form to request your free, no-obligation estimate.